A couple of weeks ago I had a client ask me where his family could Picnic for the day. 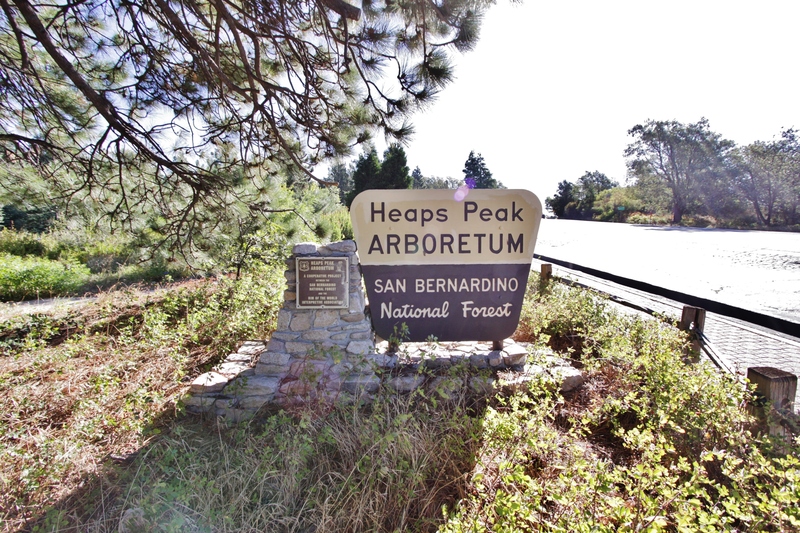 What a great question, of course I know a hand full of spots… But I froze… Wait a minute, I know the answer to this… as I stuttered through my answer, I finally remembered all of the San Bernardino National Forest turn outs on Hwy 18. 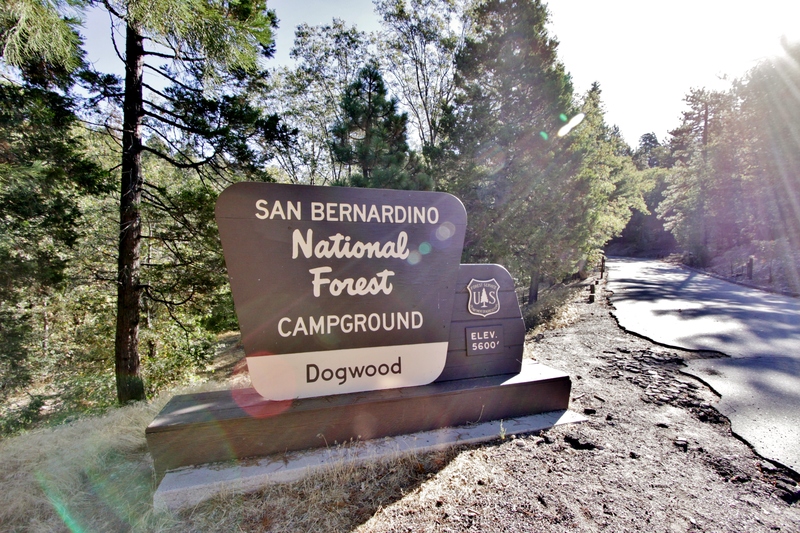 Thanks to my client, I introduce to you, the San Bernardino “Day Trippin” and camping blog. Not only do I need the knowledge, I figured you do as well! 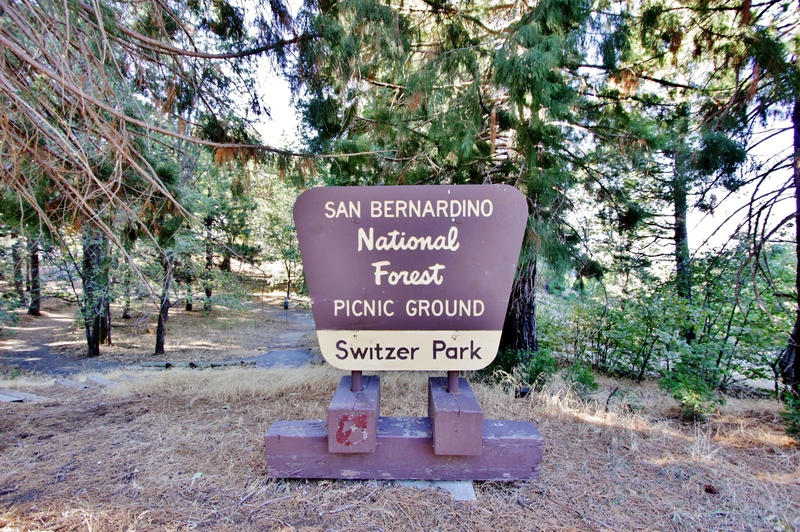 This morning on my drive to work I stopped at all the SB National Forest “Turn outs” that I could from Crestline to Sky Forest to point out all the perfect spots to have a picnic, day hike or even a camping trip. 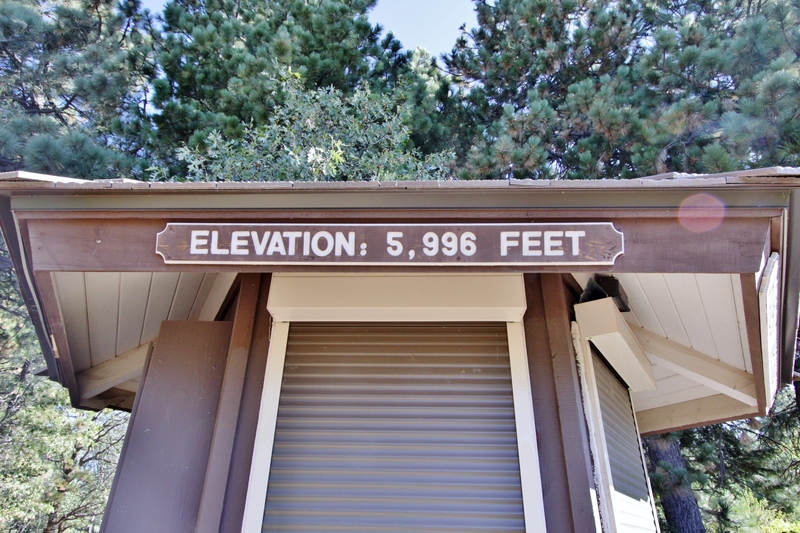 It is so great to have the forest in our back yard and at 5600′ up, the air is pretty good too! If you are looking for family time, adventure or just a place to clear your thoughts, I recommend one of these locations. 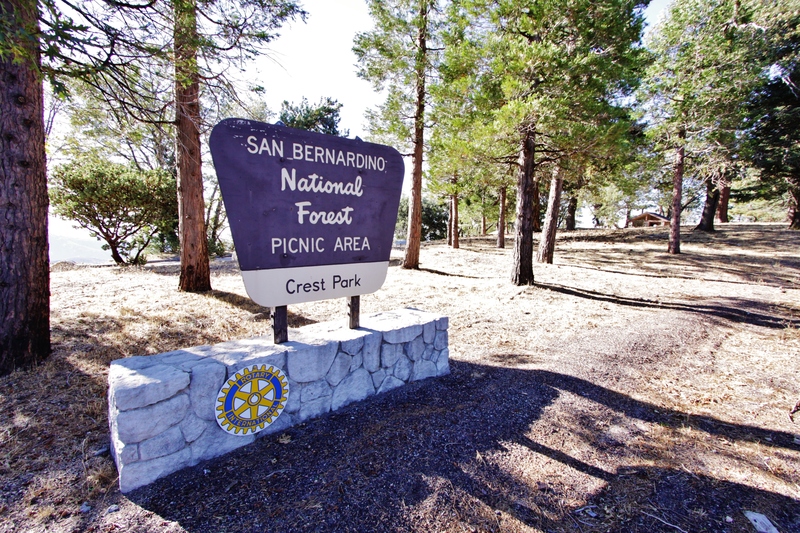 Before I start, here is the website to all of San Bernardino National Forest Recreations (http://www.fs.usda.gov/recmain/sbnf/recreation), including, hiking, camping, biking, fishing, etc. 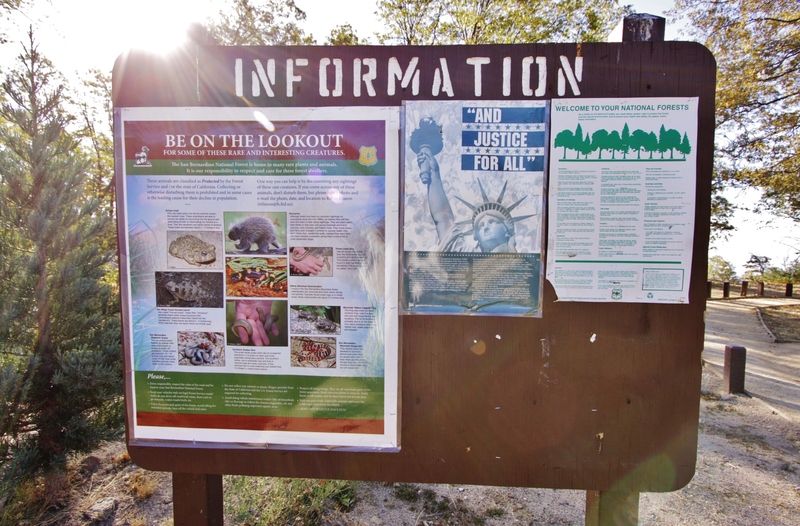 I am only posting 6 stops on Hwy 18 where you can enjoy nature, but please note that there are hundreds to choose from. 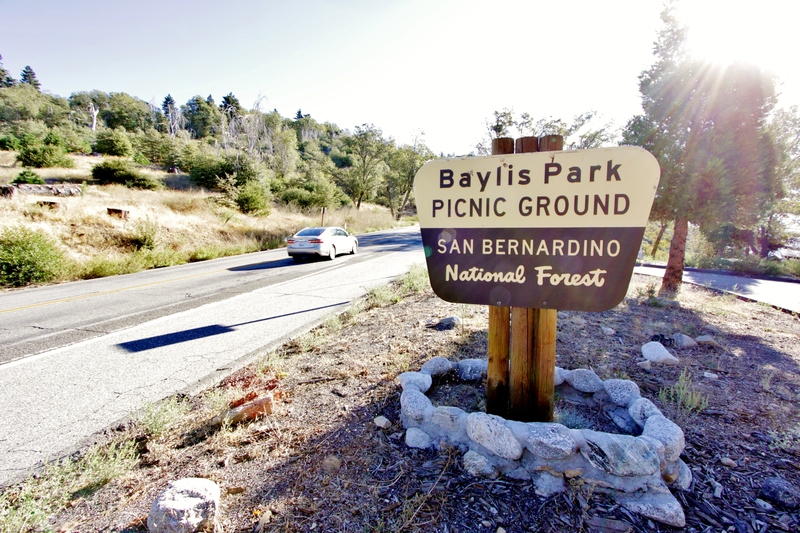 First up is: Baylis Park: http://www.fs.usda.gov/recarea/sbnf/recreation/picnickinginfo/recarea/?recid=26297&actid=70. 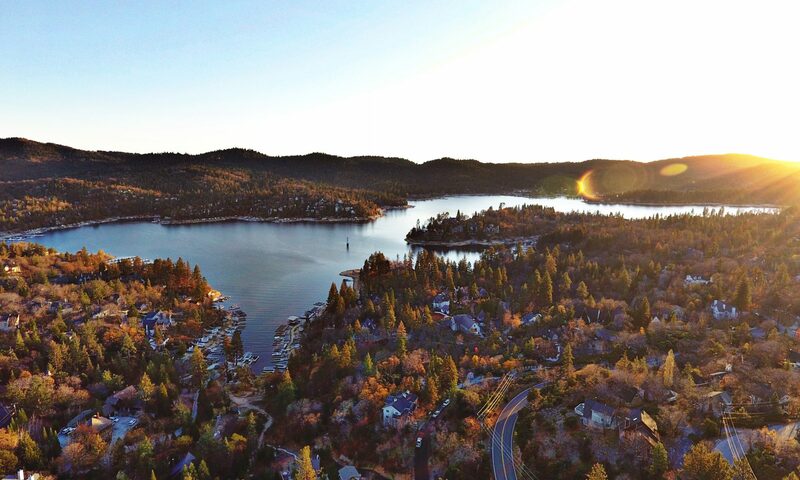 It has a killer view of the southland you won’t want to miss! 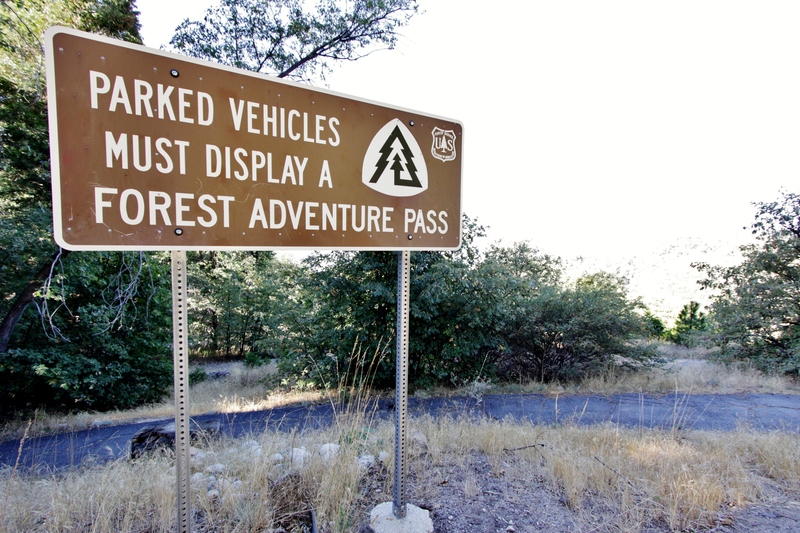 These passes cover standard amenity fees at day use sites such as picnic areas and trailheads. The senior and access passes also provide a 50% discount of expanded amenity fees such as camping. Please visit our Recreation Passes and Permits page. 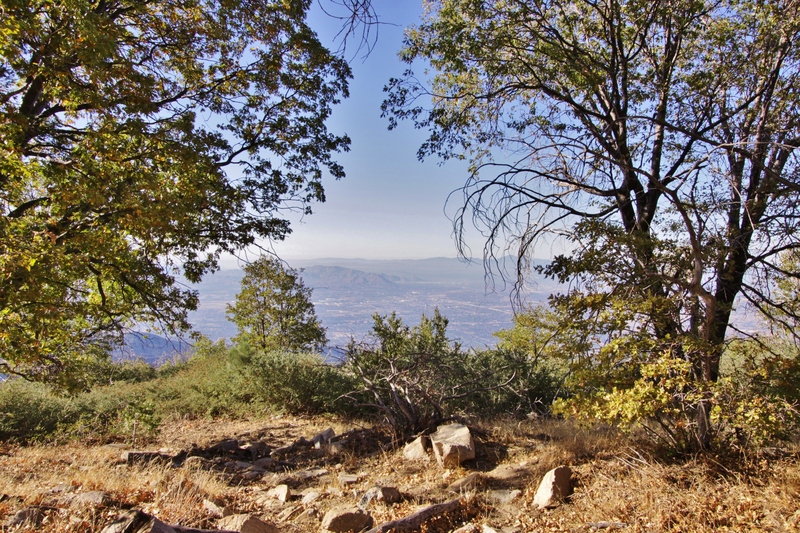 The San Jacinto, Santa Rosa, San Gorgonio, and Cucamonga Wilderness Areas require a free wilderness permit for dayhiking and overnight camping. Please visit our Recreation Passes and Permits page. 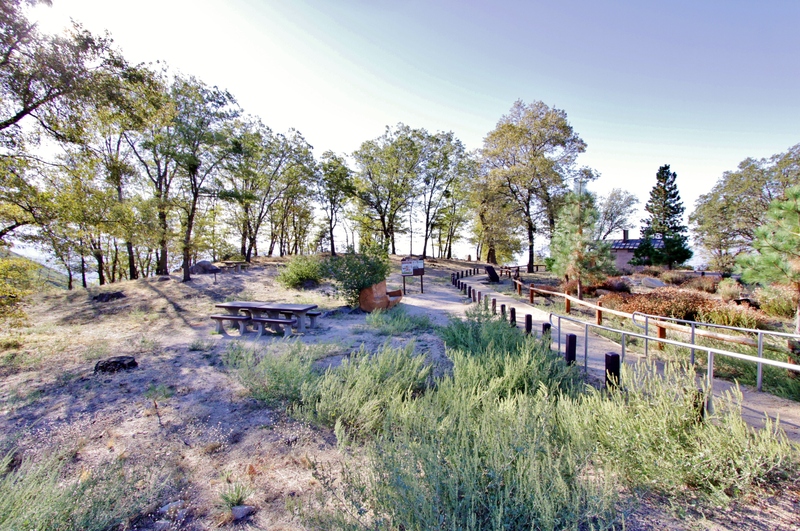 California Campfire Permits are required on public lands in California for use of campfires, camp stoves, lanterns or open flame devices. 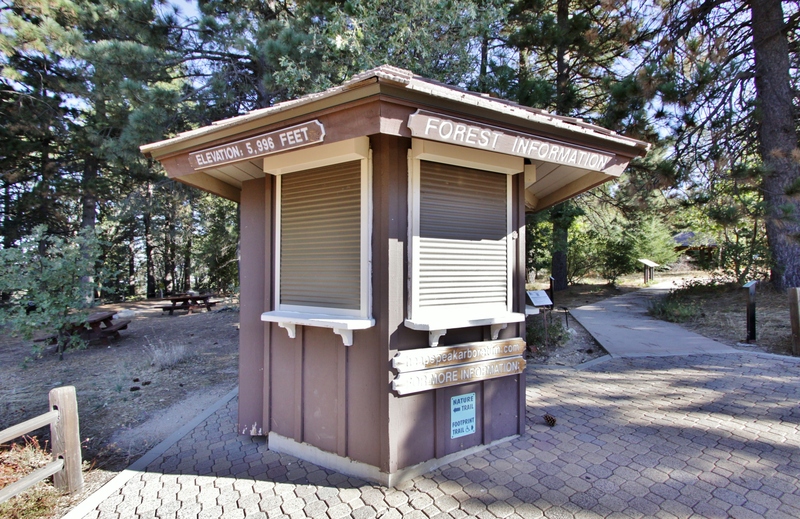 Campfire permits are available at the local Ranger Station and are subject to local fire restrictions. Please visit our Recreation Passes and Permits page. Please remember to be kind to the forest. 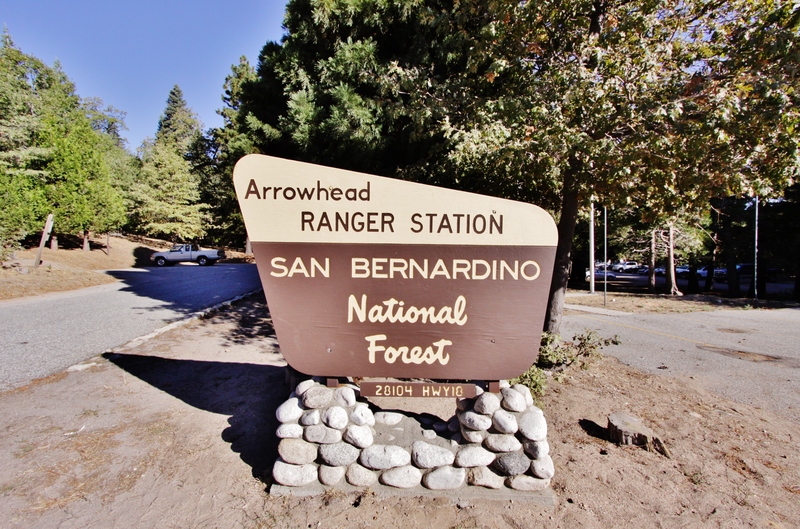 Do not litter, do not light a fire unless in a designated area with a permit, make sure to follow the signs and stay on the paths, we don’t want any lost hikers.